To the regular tourist Manipur is just one of the seven sisters (seven states in the North East India), but for the traveler it is treasure of experience waiting to be discovered. Surrounded by Nagaland, Mizoram, Assam and Myanmar, Manipur is home to a diverse mix of cultures. Historically, it has been at the crossroads of Asian economic and cultural exchange for more than 2,500 years. A great place to stop and explore if you are visit North-East India. The Kangla fort in the city is again a reminder of the princely state Manipur once was during the British rule. And if you drive some 50 km South of Imphal you will come across the beautiful Loktak lake with floating island and also the Lamjao National park, world’s only floating park. Mix it up with the traditional Manipuri dance and the delicious local cuisine. To experience all this and more we have designed a sample itinerary just for you. Fly in to Imphal. Visit Khwairamband Bazaar, also known as mother’s market, as it is run by some 4000 ima (mothers), who have traditionally dominated the socio-economic matrix of Manipuri society. One section of the market sells vegetables, fruit, fish and groceries, while the other deals in household items, fabrics and pottery. It's a spectacular place for photography. Stay overnight in Imphal. Walk on the floating islands or phumdis (as they are called) of Loktak lake. 50 km South from Imphal is Northeast's largest freshwater lake in Moirang. Visit Karang, India’s first cashless island. At Keibul Lamjao National Park, the only floating park in the world, you could catch a glimpse of Manipur's state animal, the Sangai. You could also visit Moirang’s INA Museum celebrates the town’s small but symbolic role in the Indian Independence movement. It was here on 14 April 1944 that the anti-colonial Indian National Army (INA) first unfurled the Azad Hind (Free India) flag while advancing with Japanese WWII forces against British-held Imphal. The museum is mostly dedicated to Netaji Subhash Chandra Bose, head of the INA. Drive back to Imphal, Stay overnight in Imphal. Visit other places in Imphal such as Kangla fort. This expansive, low-walled fort was the on-again, off-again regal capital of Manipur until the Anglo-Manipuri War of 1891 saw the defeat of the Manipuri maharaja and a subsequent British takeover. Entrance is by way of an exceedingly tall gate on Myanmar Rd, past a wide moat. While the entire complex contains several minor sights, the more interesting older buildings are at the rear, guarded by three restored large white kangla sha (dragons). Visit Imphal war cemetry. This peaceful, well-kept memorial contains the graves of more than 1600 British and Commonwealth soldiers killed in the Battle of Imphal, which took place here in 1944 and is acknowledged as one of the most intense battles of WWII. You’ll find the cemetery across a shaded public park at the end of a lane off Imphal Road. Stay overnight in Imphal. Drive to the airport to fly to onward destination. Accommodation in Agartala with breakfast. Transport – Scorpio/Innova for Tripura (for three days). Fuel costs, parking & toll charges. Meals, water and beverages unless specified. Music is an integral part of the North-East culture. So it is not surprising that a music festival is organized in Ziro, a remote but a beautiful part of Arunachal Pradesh. 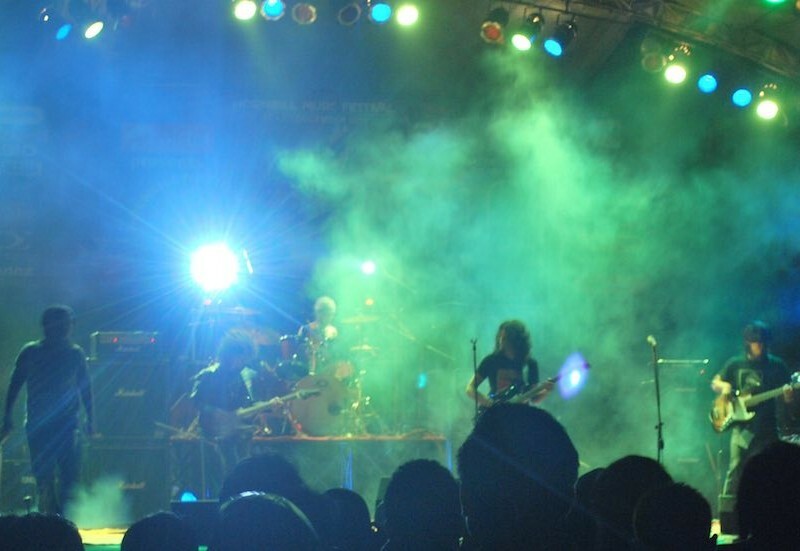 The Woodstock of India, Ziro festival of Music is back again this year with more punch and more music. For the music aficionados who haven’t been to Arunachal Pradesh and have not experienced the North East flavor and natural beauty, this is the perfect time to come. Attend the four-day music fiesta in the outdoors explore the beautiful countryside hiking, cycling and immersing yourself in the culture of the Apatani tribe. 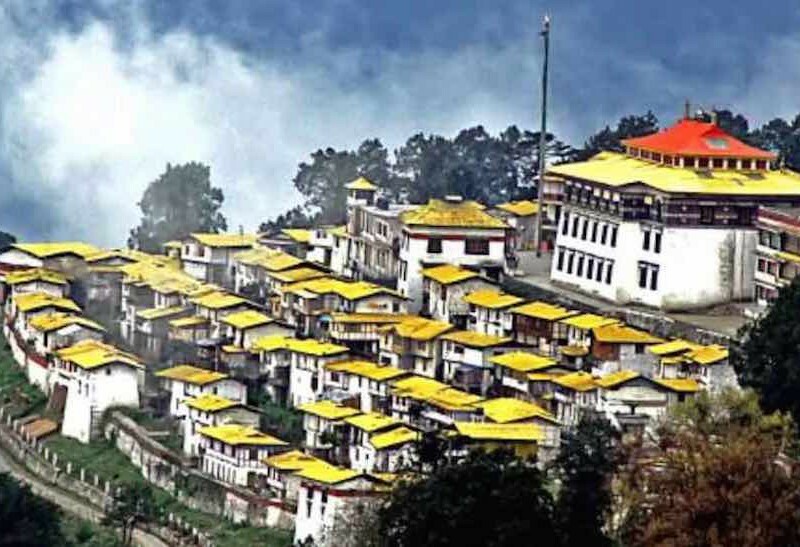 If this is not enough then follow it up exploring the scenic countryside, the mesmerizing Siang river and of course take the spiritual path to the beautiful Tawang monastery. We have put together an experience combining all of that. 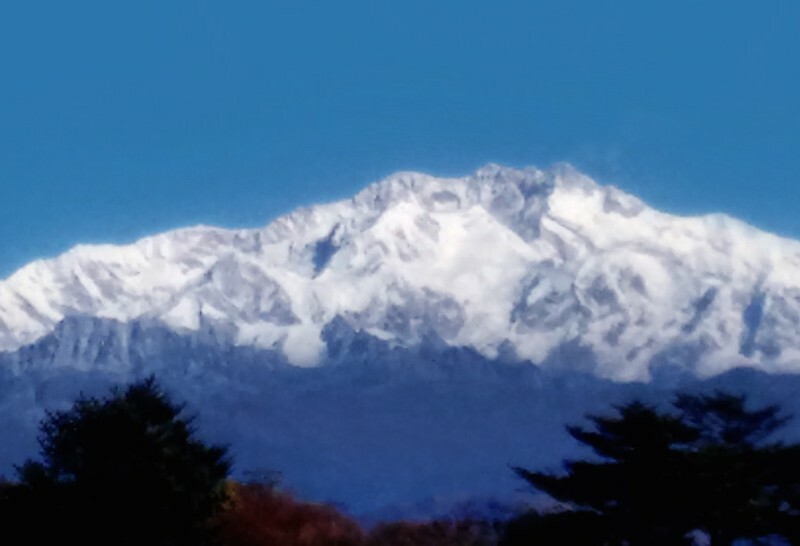 The Dzongri trek takes the trekker up-close for a spectacular view of the majestic Kanchenjunga amidst a beautiful panorama of the other lesser Himalayan giants within its range of mountains. If the place is as inspiring as Arunachal Pradesh, then you will definitely become a storyteller. This beautiful state in the North-Eastern part of India is a full of stories and experiences. The place not as remote but still unexplored is the perfect destination to find yourself and write your own story through the natural beauty from every nook and corner of this state. Arunachal Pradesh is the largest North Eastern state with 82% of evergreen cover. It receives an average rainfall of above 3000 mm per year. The climate ranges from sub-tropical in the south to Alpine in the North. There are 26 major tribes and over 100 sub-tribes in the state. Over 500 varieties of orchids are found here. Then there is the beautiful Tawang monastery, for which we have specifically designed a scenic road trip that gives an experience of Arunachal Pradesh. For a clear view of the four of the five highest peaks (Everest, Kanchenjunga, Lhotse and Makalu), what wouldn’t any trekker do? It is pretty easy, all one has to do is trek to Sandakphu or Phalut. 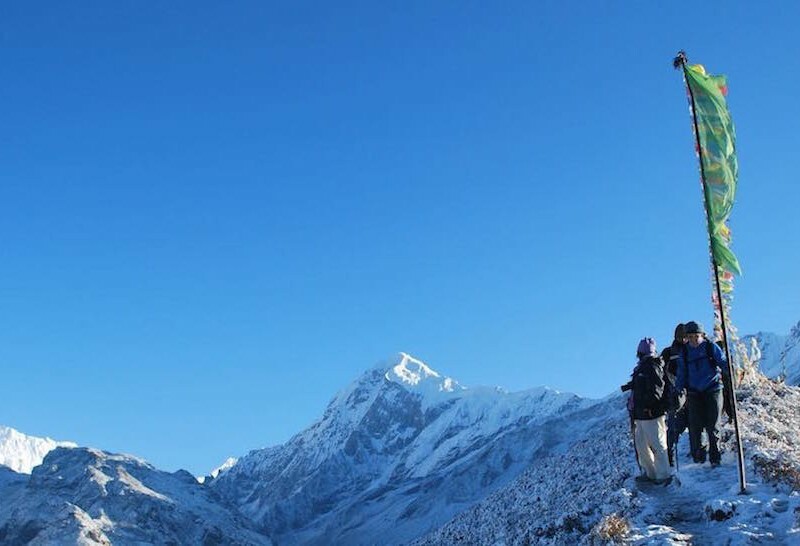 In recent years, this trek has gained much popularity and not because of the view to the four eight thousander peaks but for the beautiful trail that this trek entails across the forests of rhodendrons and magnolias and more.